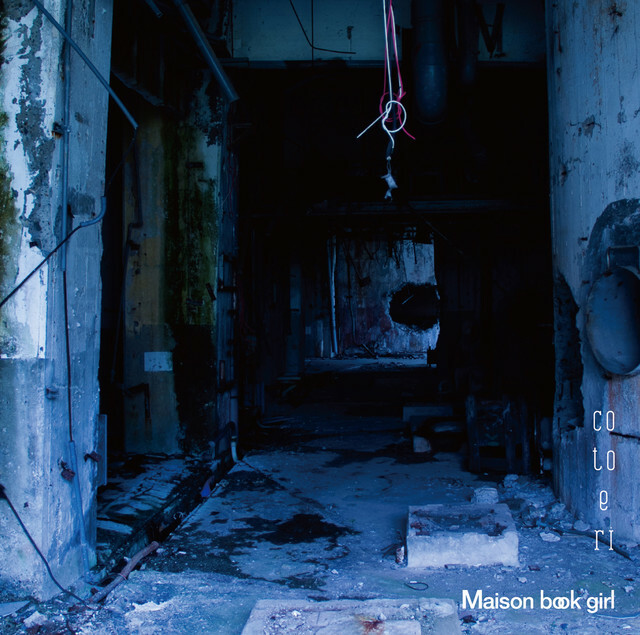 The new single cotoeri by Maison book girl will be released on December 13. This is the 3rd single of the idol group. The sound, composed of piano, violins, drums, and even typewriter clicks, makes the song Kotoeri a very original song. 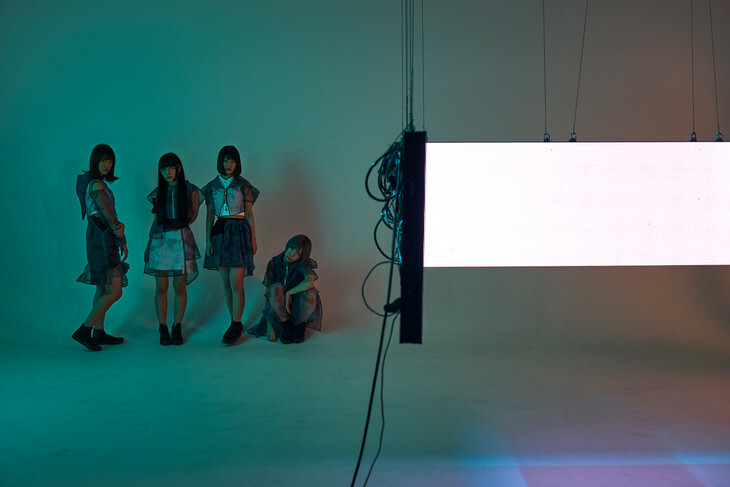 Maison book girl are known to have a distinct sound compared to other groups; the band tends to use this sound over and over again, however, this new single seems a bit different. Only one edition will be available. The CD will contain 3 new songs and their instrumental versions.